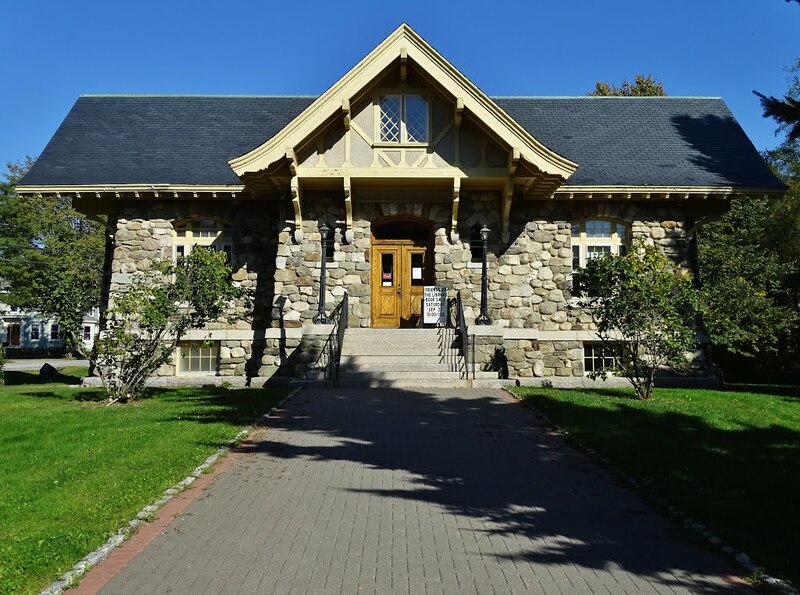 Carver Memorial Library has been serving the people of Searsport since its founding in 1910 by the heirs of Captain George A. Carver. The library has grown and adapted over the years to better serve its residents. You will find all the modern services you'd expect - and some you wouldn't! - inside this building steeped in Searsport history. We hope you are able to visit in person as well as online! We're here to serve our patrons' and community's needs--please help us improve by filling out this brief survey. Paper copies are available at the library and may be mailed by request. • Collection of over 12,000 items -- including books, audiobooks, magazines, and video. You can find Carver Memorial Library at the corner of Mortland Road and Union Street in Searsport. Turn North on Mortland Road from US 1 - the library is 1/5th mile up the road on the right side. There is parking in the front and rear of the building. The rear door is handicap accessible.